Deleting browsing history from your web browser is the best way to keep yourself secure from the other users. All types of Web browsers save all of your visited web pages in a History folder. You can easily navigate to all the pages that you had visited in your past. By far, you can see all of these history and you can delete them manually too. This is not enough, you can easily select only a few web pages and then can delete them manually. So if you have visited 100 web pages in a day and want to delete some selective ones like 30 from the list, you can easily select them and delete them at a single click. I am talking about Chrome Web browser. Google Chrome is the best web browser to explore the web with all the new and useful additional features. In order to delete the history, most of the people don’t really know how they can delete the history from their Chrome web browser. 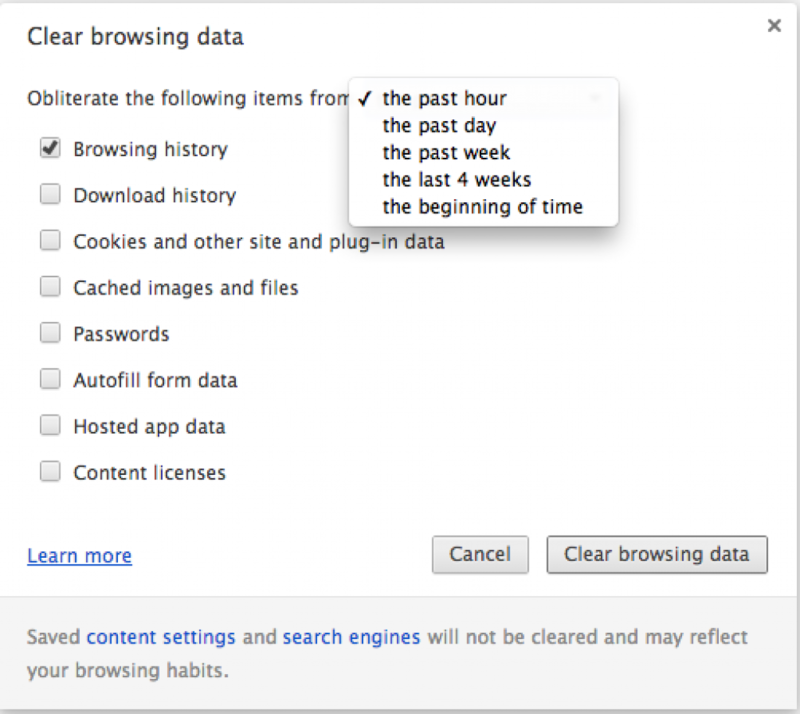 For that, here we have prepared a simple step by step tutorial on, how to delete your browsing history from Google Chrome. Do follow the below steps! You don’t need to be a tech expert in order to delete or remove selective web history from your Google Chrome web browser. You can easily manage everything from your settings option of your browser. If you know well, you can add your favourite apps and games too to this browser by exploring its Chrome Web Store. From Web Store, you can get the best apps and games and extensions for your browser. These are the reasons why Chrome is such a popular Web browser over the Globe. Before talking further, let’s see how can we delete the history from Google Chrome web browser in order to keep ourselves secured! Open Google Chrome Web browser from your PC or Laptop. You can open it by clicking on to its icon on your desktop, or you can open it by exploring the Start menu or from the task bar menu. Click on to the icon and open Google Chrome Web browser. Move your cursor to the extreme upper left cornet where you can see the Wrench icon of this browser. Click on to this icon to bring the new menu on your desk. Click it out and you would be presented all the useful stuffs to set up your browser. Move your eyes down, there you can see History option. Click on to the option. 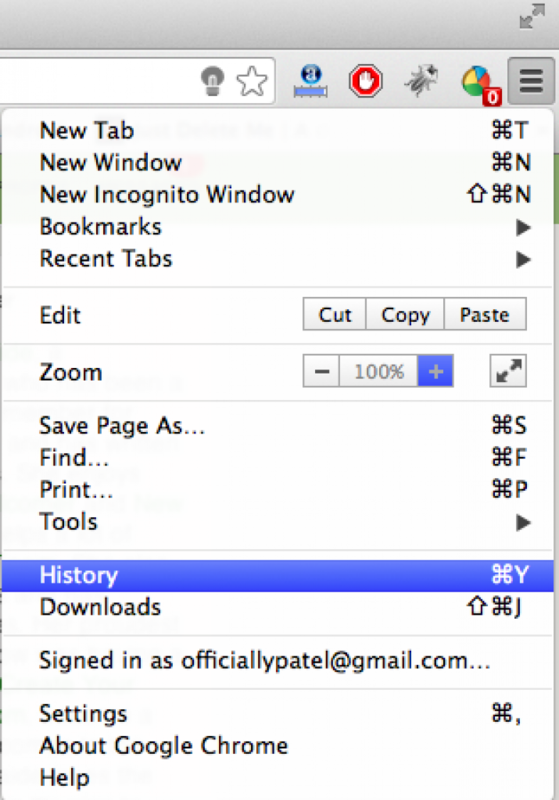 After clicking on to the History button, you will be presented with a full history page of your Chrome browser. 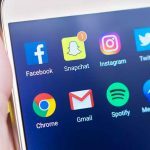 You can see a few useful options there, like Clear browsing data, Remove selected items, Search history followed by all the web pages that you have visited. 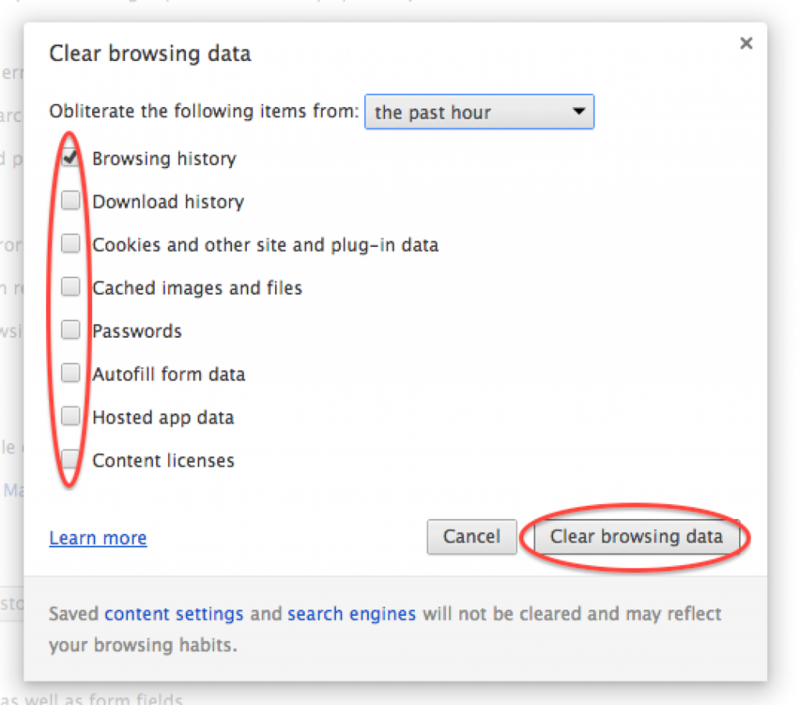 Select Clear All Browsing Data option and you will have a new pop window with a number of more options. Here you would be asked, what would you like to delete from your browsing history. You can select your particular options from the list itself and then hit the Clear Browsing data option at the end of that pop up Window. Soon, all of your selected items from the list will be removed! In order to select only a few items and delete them, there’s a separate option available on the History page. You can select a particular items from list and then hit the Remove Selected items button at the upper side. This way you can delete the selected items from the history page. The next thing you need to know is you can select the history with a proper keyword by entering a particular keyword into the search box which is given besides the Remove selected items option. In that box, you can enter a word and hit the search button. All the visited pages containing that Keyword will be there. And you can delete them all together. It’s the best way to search and delete all of your web pages which looks not good at any angle. Go and give it a try if you are not aware about this. One more thing I’d like to add here is you can delete a specific history from your history page. Like you can delete the history with time like past four hours, past week etc. What’s your take? Have you ever deleted your Chrome’s history? If yes, did you know all the above given tricks before? Do let us know what do you think about the tutorial. You can share your views and opinions with us. Meanwhile, if you have anything to ask, feel free to let us know. Drop your comments into the below given comments box. Till then stay tuned with us and get such useful tech updates on the go!